Track your RV's maintenance needs, keep service at your fingertips, set custom notifications, and reference helpful checklists for RV trips with the Togo RV Companion App, available for free on the U.S. App Store and Google Play. Whether you're new to RVing or a seasoned pro, our How-To Library offers helpful articles, guides, and videos on hitching, driving, packing, parking, and everything in between. Get road ready and campsite savvy with Togo! Wi-Fi network with Togo Roadlink! From advanced hardware to exclusive data plans and more, Togo's complete connectivity solution offers the freedom to stay connected no matter where you are. A Togo ID is your passport to the Togo family of apps. Plan adventures with Roadtrippers, rent your RV through Mighway, or access premium content in Togo's app. Your Togo ID is the only login you need to make the most of many journeys. It's good to be part of a pack. Now if you run with these manufacturers, you'll run with Togo! Want the latest Togo updates and RV camping news? We're the Clever Camping Companion! 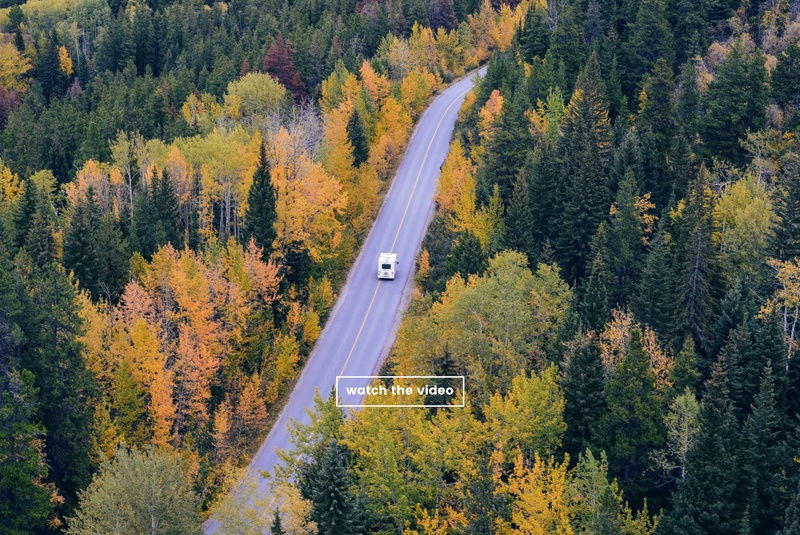 A brand new way to keep all of your RV traveling needs in one place. No need for maintenance logs hanging from the door. Interactive maps are right at your fingertips! Togo checklists remind you what to do before you hit the road and when you arrive home.